So, what is HBOT (Hyperbaric Oxygen Therapy)? HBOT is a “biological treatment” or medical supply of oxygen under hyperbaric or elevated atmospheric pressure. HBOT is used in the treatment of Cerebral palsy, Liver disease, Cancer, and brain injury just to name a few. 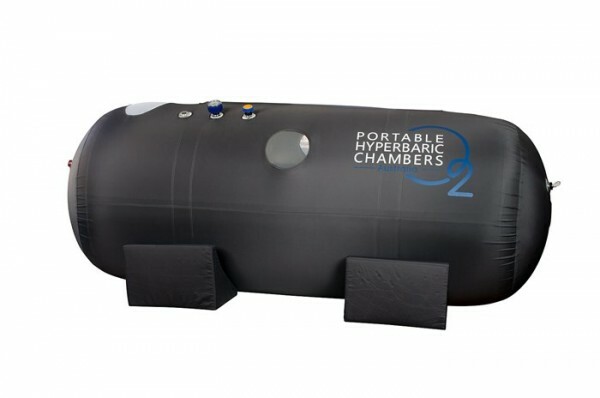 HBOT offers extra oxygen naturally in the body, allowing sufficient healing to the body and with no side effect. Scientific research shows that HBOT fights infection and promotes the growth of new blood vessels and capillaries to areas that have poor circulation, particularly in the treatment of diabetes. HBOT promotes an increase in blood flow to the injured tissues and hence promotes their healing. HBOT promotes the production of new skin cells and new collagen (connective tissue). HBOT achieves this role in aiding the formation of new blood vessels. Also, it stimulates the production of substances such as vascular endothelial growth factor. The substances stimulate and attract endothelial cells that are critical to healing and beauty treatment. HBOT assists in the clearing of body toxins and can thus be a useful tool in alcohol and drug detoxification. Also, the process helps block harmful bacteria and assists in strengthening the immune system. 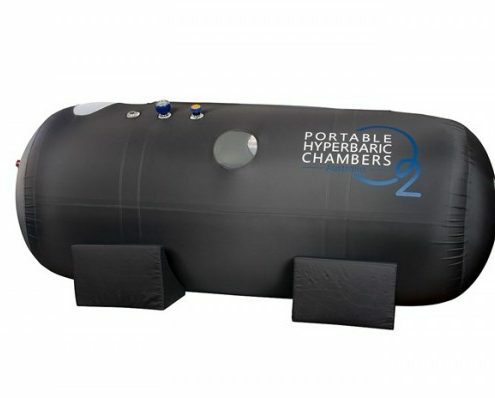 HBOT helps increase the supply of oxygen, a natural body antibiotic, and thus helps resist infection. Further, the process aids the capacity of white blood cells to destroy invaders. According to researchers at Pennsylvania University, HBOT can help the body create more stem cells. The new stem cells help in the repair of damaged bones, skin, organs, and ligaments. HBOT prevents the damage of tissues, a process known as reperfusion injury, and which can occur when blood supply returns to body tissues that were deprived of oxygen. After an interruption of blood flow during a crash injury, harmful oxygen radicals increase in the damaged cells. If reversed, the molecules can damage tissues and the blood vessels could clamp and stop the flow of blood. Therefore, HBOT plays the critical role of encouraging the oxygen radical scavengers to control the problematic molecules and thus allow healing. HBOT brings the oxygen-rich plasma to the tissues that are oxygen-starved. Wound injuries, damage the blood vessels and hence release fluids which lead into body tissues and cause swelling. The swelling deprives oxygen to the damaged cells, and thus tissues start to die. HBOT stops the swelling and floods the body tissues with oxygen. 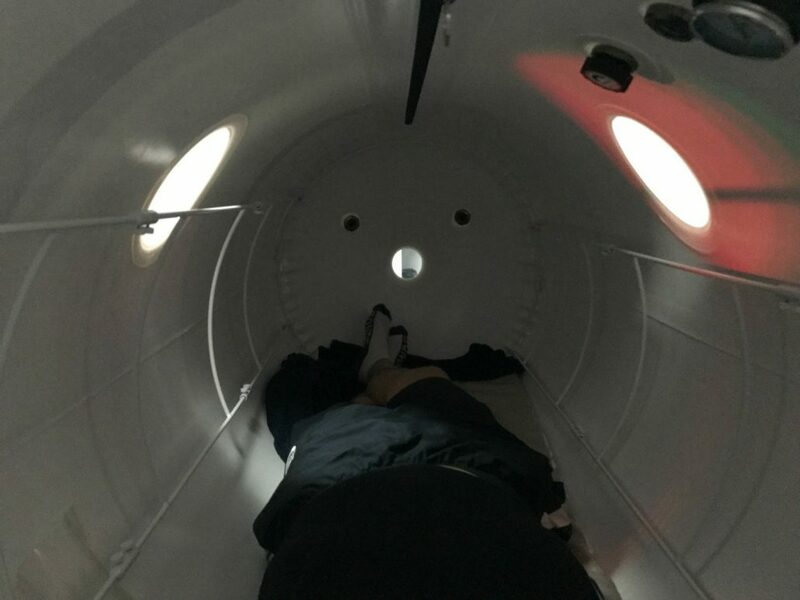 HBOT (Hyperbaric Oxygen Therapy) can play a critical complementary role of the current therapeutic techniques. Also, HBOT is a non-invasive, painless and safe treatment method.